Hermeneutic Principle: You can make sense of the parts by understanding the whole. 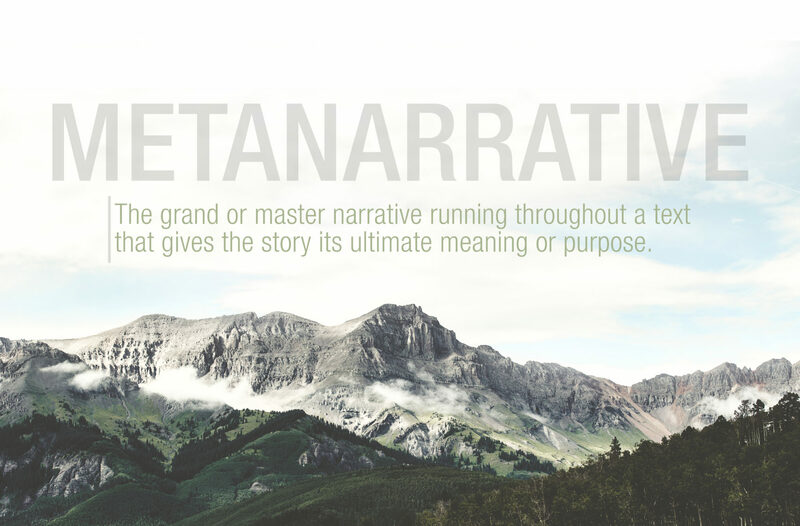 ‘Metanarrative’ simply means “Big Story” or the grand or master narrative running throughout a text that gives the story its ultimate meaning or purpose. One of the innumerable treasures of the Bible is that while it is a library of books, spanning millennia, written by dozens of authors in several cultures and tongues–it does, in fact, convey one narrative. It has a unifying thread, despite all its disparate parts, that is truly remarkable. Ever since reading Symphony of Scripture, I have been a champion of helping people understand the Big Story of Scripture. On the one hand, I have watched many Christians and church goers genuinely try and engage with the Bible, but get lost in the woods of the Old Testament genealogies and Ancient Near East culture. On the other hand, I have frustratingly conversed with skeptics and explorers as they have no context at all from which to have a genuine conversation about the Bible. The best solution to both audiences is to be equipped to concisely and compellingly tell the Big Story of Scripture. So I went to work on it. My grand narrative looked like this –> Creation, Rebellion, Rescue, Covenant, Exile, Return, Christ, Church, Consummation. It was OK. 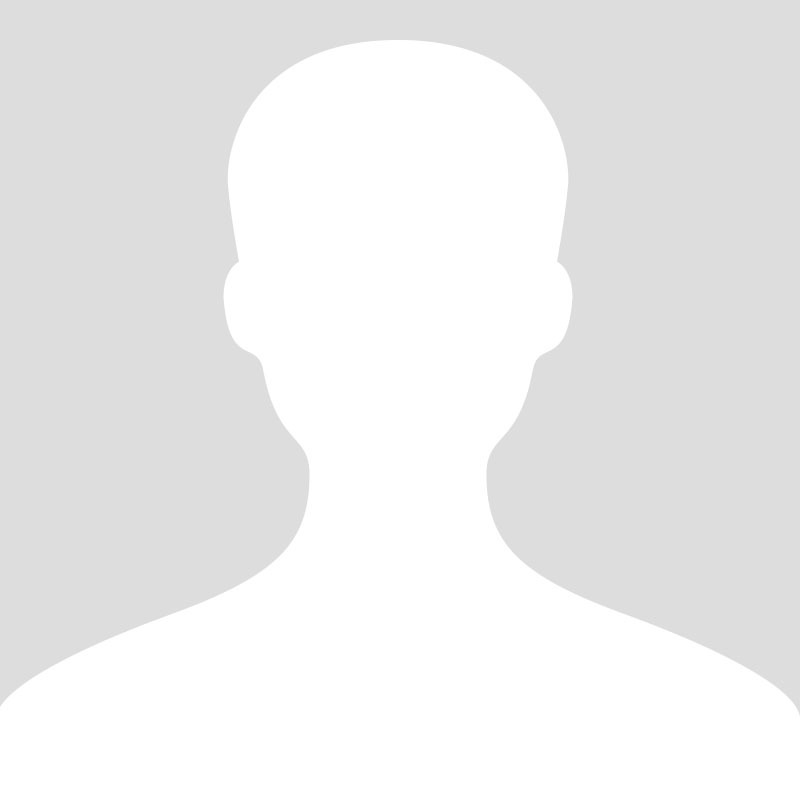 However, it lacked something critical: Simplicity and Memorability. This is how it works, the first column is the story part or theme being conveyed, while the second correlating column is the story of the relationship it is telling; the relationship between God, Self, Others and the World. In God and through God all things were Created, you, me, the natural world, all of existence–to be in relationship with Him, a relationship of oneness, perfect unity. However, that relationship is Cracked, and where we should experience oneness with God, ourselves, others and the world, we instead experience otherness. As a gift to repair that relationship and fill in the cracks, God establishes a Covenant (special relationship) Community among His people. But what was intended to fix the problem only expands the otherness. God Himself comes to the Rescue and repairs the oneness, doing so once and for all throughChrist. While we can experience this reality now, we look forward to the day when the oneness is perfected through the Consummation of all things.